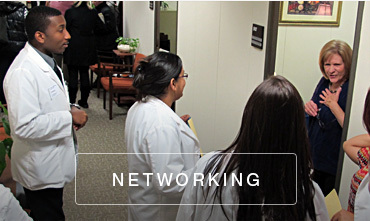 NCNA inspires professional growth and experiences, informs members and advocates for the health and well-being of all NC residents by providing opportunities for members to learn, connect and excel. Together, we move Nursing Forward®! Look for the most exciting nursing job opportunities or potential hires in North Carolina! 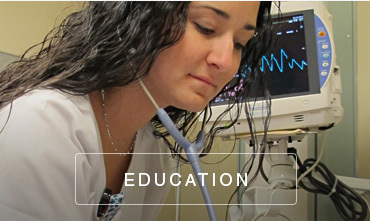 NCNA is happy to offer the best resource for qualified candidates and employers within the nursing profession. 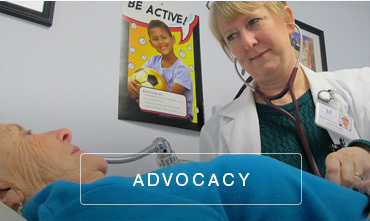 The North Carolina Nurses Association serves the changing needs of its members, addresses nursing issues, and advocates for the health and well-being of all people. NCNA and 12 other organizations are throwing their support behind House Bill 655, the NC Health Care of Working Families Act. Lab coats will be taking over the General Assembly on Wednesday, April 3, as more than a thousand nurses and nurse advocates descend on Raleigh for the 2019 Nurses Day at the Legislature. Hise, Dobson and a bipartisan group of legislators have introduced the SAVE Act, which will grant Full Practice Authority to Advanced Practice Registered Nurses in North Carolina. The North Carolina Nurses Association is recognizing dozens of people for helping lead Nursing Forward® in North Carolina. The NCFN-Nurse Recovery Fund seeks tax-deductible donations whose sole purpose is to help nurses get back on their feet sooner. We believe helping nurses return to their normal lives will benefit the entire state.